As Washington prepares to roll out the red carpet next week for Chinese Communist Party chief Xi Jinping’s first state visit to the United States, prominent Chinese dissidents, rights activists, and journalists gathered in Congress to present testimony on China’s dismal human rights record. On the agenda for discussion was the mass crackdown of rights defense lawyers, repression of Internet freedom, and the persecution of Uyghurs, Tibetans, and religious groups. 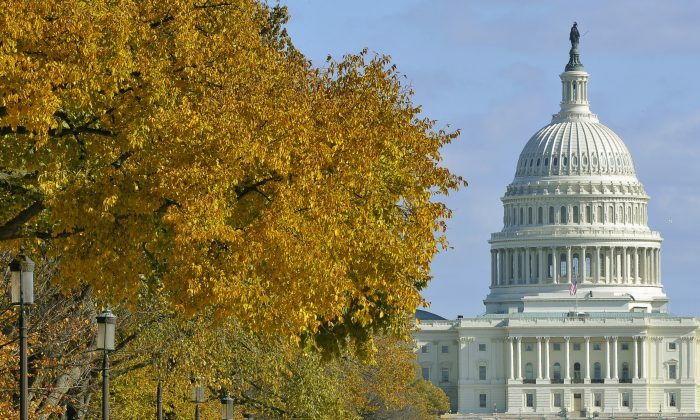 The issue of organ harvesting of Falun Gong prisoners of conscience was also prominently raised, the first time it has been placed on the human rights agenda by Congress before the visit of a Chinese leader. 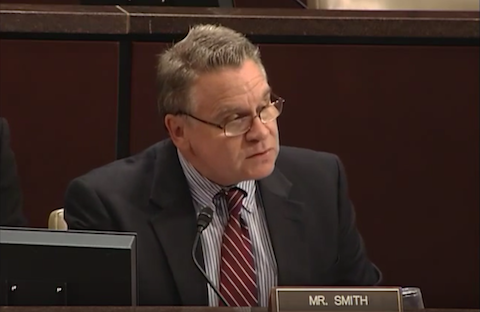 U.S. Representative Chris Smith, the Chairman of the Congressional-Executive Commission on China, said in his opening statement to a session on Sept. 18 that Xi Jinping is visiting the U.S. at a period where the communist regime “is staging an extraordinary assault on the rule of law, human rights, and civil society.” Smith earlier cited as the examples the July arrest of Wang Yu, a noted rights lawyer who defended Uyghur dissident Ilham Tohti and many others. “Under Xi’s leadership, the Chinese government has pushed through new laws and draft legislation that would legitimize political, religious, and ethnic repression, further curtail civil liberties, and expand censorship of the Internet,” Rep. Smith continued. Present to give their statements and answer questions on the state of human rights in China were six witnesses: Teng Biao, a Chinese human rights lawyer and visiting scholar at Harvard University Law School; Xiao Qiang, the founder of Chinese online news outlet China Digital Times; Yang Jianli, a leading Chinese democracy advocate; Chinese dissident Wei Jingsheng, who has been dubbed the “Father of Chinese democracy”; Shoret Hoshur, an Uyghur journalist with Radio Free Asia; and Ethan Gutmann, an American investigative journalist and author of “The Slaughter,” a book about the Chinese regime’s practice of harvesting organs from prisoners of conscience. The speakers almost unanimously urged U.S. president Barack Obama to take a tough stance with Xi Jinping during their upcoming meeting. 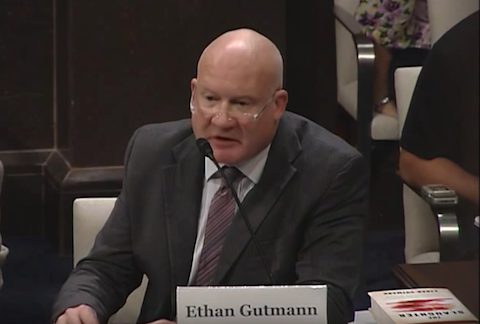 In his statement, Ethan Gutmann gave a brief outline of the Communist Party’s history of mass organ harvesting of prisoners of conscience—death row prisoners in Xinjiang, Uyghur activists, illegally detained Falun Gong practitioners—from the early 1990s till present. Gutmann also called on Washington stop being complicit in the crimes, which he estimates has killed 65,000 Falun Gong adherents between 2000 and 2008, by banning American citizens from traveling to China for transplant tourism. “This is an obscenity; for an American to go to China for an organ in 2015 is to participate in an ongoing crime against humanity,” Gutmann said. Responding to Rep. Smith’s query on whether the U.S. had sufficiently reported on organ harvesting, Gutmann said that the information that Wang Lijun, a former top local official in Chongqing, divulged to the US Consulate should be revealed because he believes that it contains crucial information about organ harvesting. “It’s not the crime, it’s the cover up” that is the problem, Gutmann adds. He also called upon the US government and companies to “eliminate our own moral decay” when dealing with China. “We can agree with basic moral principles, we sense that we are crossing a line with the moral atrocities today,” Gutmann said. Chinese security forces have recently escalated attacks on religious belief in recent months.